There are plenty of good bible stories you can make a craft out of. As you are making the craft tell the story, or make the craft and then tell the story! 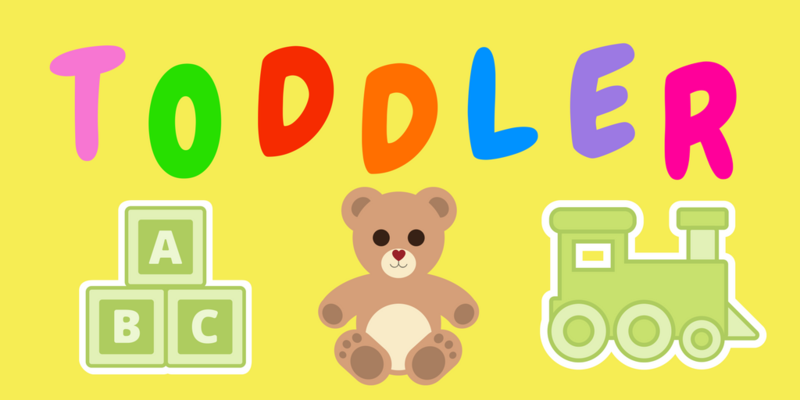 Have a singing time at the end of your group, as well as singing ‘the wheels on the bus’ sing 2 or 3 Christian songs such as ‘My God is so big’ etc. Highlight key parts of the year: Easter, Christmas etc. Plug in a short service at the end of the session at Easter, Harvest, and Christmas. If you meet in a Church hall maybe move into the actual Church for a 15 min service with a short gospel message. Maybe invite someone in to share a short message. At the special events have a table with Evangelistic literature available. Have a couple of staff members keep an eye from a distance to see who takes literature and then at the next session maybe someone could just say ‘I saw you took a leaflet last week, did you have chance to read it? What did you think of it? Invite mums, dads, and those that attend your group to special church service through the year: Easter, Harvest, Christmas, Baptism services etc. Hold a summer BBQ and invite your groups attendee’s, family and friends. Have face painting, games etc. and invite someone to do a short gospel presentation. Have literature available and people trained to chat with folk! Have a prayer box with short forms for people to write and post prayer requests. Make sure as a team you pray for those requests. Assure people of privacy. Invite Church folks that are retired to come into the group to sit and chat with those that attend. They may not only have chance to share the gospel but will have a wealth of life experience they can share! The end of the road for the 'Evangelist'? It's always been about the Holy Sprit moving through us all - but that doesn't mean we should despise and diminish the gift and role of the Evangelist in and to the church. Firstly to ‘equip the saints’ - to do what? Become better at sharing their faith, be more confident in sharing their story. To give the church tools and encouragement to tell people about Jesus. If we diminish the evangelists role, who will do that work? Secondly, to win the lost to Christ. Whether that be many people through a one on one situation or thousands through a large crusade, it doesn't matter, the work of the evangelist is to preach and proclaim the gospel. My prayer is that God would raise up many more ‘Billy Graham’s, Reinhard Bonnke's, and Luis Palau’s! I believe that the Church has a role to play in allowing and helping the ministry of an evangelist to flourish and grow. Whether that be an evangelist working in a local Church, or one who has a more prominent ministry. 1) Pray for an Evangelist - if you know an evangelist, do you pray for them? If you don't know one then maybe get to know one! In this age of digital media it's easy to find a ministry online where you can check them out and find out about their work. Maybe you could even sign up to receive their prayer news? 2) Encourage an Evangelist - we all like to be encouraged. Ministry can sometimes be a lonely path. It can make all the difference to receive a word of encouragement either face to face, on Facebook, on Twitter, or via email. Maybe take a moment a drop a word of encouragement to an evangelist you know to encourage them to keep going. 3) Support an Evangelist - Maybe you can help support their ministry by telling others about it? Invite your friends to check out their website and follow/like their social media feeds. 4) Bless an Evangelist - The gospel is free, but doing ministry isn't! If the Lord leads you could give a financial gift to support their ministry by giving either a one off or monthly financial gift. 5) Invite an Evangelist - if you are in Church leadership maybe consider inviting an evangelist to come and speak at your church or hold a series of meetings to encourage the Church in evangelism. 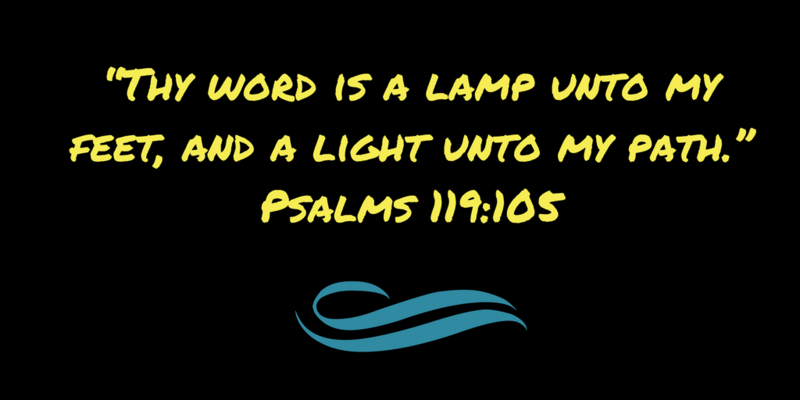 Yes we are all called to be a witness to Jesus, and we need to guard against putting people with bigger ministries on pedestals, but let's not neglect the ministries of those called to be evangelists! Many people have a hopeful dream... to sail through life with no worries, no problems, no sickness, no financial concerns, staying fit, happy and healthy! The reality? Life is tough. Life has highs, and it has its lows. It's not all 'Plain Sailing'. Life can be a struggle and times can be hard. Even as Christians we are not promised a life without trouble. It is not that we have challenges in life that is the issue - it's how we face those challenges. Jesus promised he would never leave us or forsake us. 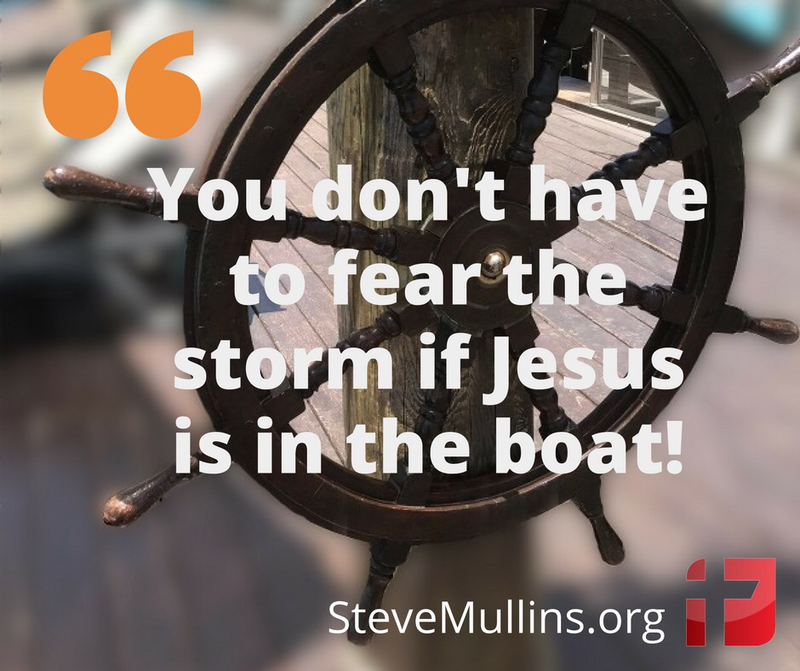 You don't have to fear the storm if Jesus is in the boat! Whatever you are facing in life right now, put your trust in Jesus. Turn your focus onto Him, and He will steer you through whatever life brings your way. God may not remove all of our problems, he never promised to - but he has promised to walk with us through them. If Jesus is in your boat you have no need to fear! Put the right fuel in! Did you know that God wants to empower you to serve him today? Sometime ago my wife and I were on our way home when we stopped to put some fuel in our car. As I started to put the fuel in I suddenly realised that I was filling the car with unleaded petrol instead of diesel. My mind had been on something else and my actions meant that the car was immobilised for several hours until a mechanic came and sorted the problem out. If we want to be effective for God we have to be careful what we put into our lives – if we fill our lives with the wrong things we won’t be as effective for God as we should be. God wants us to be effective for Him and so as you spend time with God today, ask him to help you deal with anything in your life that might be holding you back from serving Him the way you should be – ask Him to fill you with his Spirit and empower you to serve Him today! I guess the challenge comes to most people at some point. Some people rise to the challenge, some people try the challenge and give up because it's too much hard work,other people look at the challenge, maybe even think about taking the challenge but then fail to engage in the challenge. What am I talking about you ask? Losing weight of course! This was a challenge put to me by my wife over the summer, could I lose some weight? If I'm honest it's something I knew I needed to do. I've tried before but had failed miserably. However, this time I just felt I had to give it a real go. into the water, and after a few minutes served up two wonderful poached eggs. have no control over how it is received - we just have the responsibility to share it. ​If you mention the words 'gospel proclamation', for many people, the picture comes of a stage and an evangelist preaching to a reasonably sized crowd. However, gospel proclamation is not just about big crowds, the gospel can be, and needs to be, proclaimed to the individuals we come across in our daily lives. Now I can hear you cry 'but I'm not a preacher' - that's ok, not everybody is, however we have to get what I believe is a biblical foundational truth in our minds. In simple terms it's this: You can't preach the gospel with your mouth shut! That is to say, for the gospel to be heard and understood it has to be verbalised. This does not necessarily mean we will all be called to preach to big crowds, or that we become 'bible thumping Christians', but it does mean we have a responsibility to share the gospel sensitively, intentionally and verbally with those individuals God brings across our path. In verse 15 of Romans 10, Paul asks another question: 'How shall they preach, except they are sent’ – the truth is we have all been sent. We are all given the task to share with others how Jesus has changed our lives. What a wonderful call we have – to proclaim life, truth and hope to the people we know! 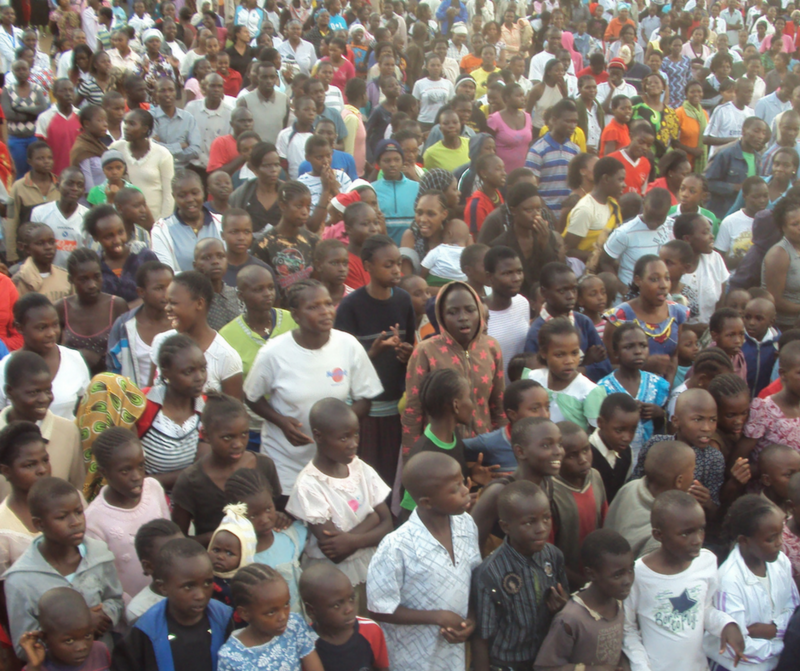 Jesus sometimes spoke to big crowds, but on many occasions he spoke just with individuals. As an evangelist I've had the privilege of speaking to large crowds and seeing people respond to Jesus - but speaking to individuals is just as important. Each situation needs boldness, prayer, and help from the Holy Spirit. Paul wasn’t talking to Timothy about ‘The seasons’ – you can preach the word during the winter and spring seasons, but that will probably wear you out and tire you out, so you can take the summer and autumn off! He was saying 'In season, out of season, it doesn't matter - I’m charging you to preach the word whenever you get chance! We always have to be ready ' in season, out of season' because we don't know when an opportunity will arise. I believe the primary purpose of the church is to reach the lost with the gospel - to preach the word, wherever we can, to whoever we can, whichever way we can! If you are number three - be encouraged and keep going! If you fall into the first two brackets - let me just encourage you. Sharing our faith was never meant to be a chore, but something that can bring glory to God as we step out in faith and tell others about Him. For certain, evangelism doesn't come without its challenges but with God's help, through the power of the Holy Spirit we can overcome those challenges, step out in boldness and share the gospel. If you've been struggling to tell others about Jesus, then just ask the Lord today to help and equip you to share the good news of the Gospel with others! To get my poached egg the other week I had to literally crack the egg for it to be released from its shell so I could benefit from eating it. We have to literally speak out the Gospel for it to do its work. The gospel has to be spoken for it to be heard and acted upon. So, if one or two above applies to you, can I just encourage you to 'crack an egg' today and look for an opportunity to share Jesus with somebody? Oh, and how's the weight loss going? It's going fine; it's working, just like the gospel does - so let's keep cracking those eggs! There's a whole lotta shaking' going on! So this morning the world woke up to the news that, against seemingly massive odds, Donald Trump had won the American election and now stands as the President-Elect. This result comes after a long, hard, bitter and certainly divisive campaign to win occupancy of the White House. Just a few months ago the UK went through a similar process with the European Union referendum. Again, the vote to leave was, in a lot of people's eye's an unexpected result. As today, the result was met with mixed emotions, there were those that were elated with the decision and those that declared their horror, uncertainty and fear as to what the result would mean. On the morning of the referendum as I watched the result being given and commentary started to flow from media outlets and on social media there was one verse that came to mind "Some trust in Chariots, and some in horses: but we will remember the name of the Lord our God." (Ps 20:7) My feeling was, as it is today with the election result, that this verse challenges us to re-assess where our hope and trust lie. Is it in the systems of this world? Or is it in God Almighty? Do we trust and look to the world systems to fulfil our hopes and dreams or to our Heavenly Father who the bible declares even knows the number of hairs on our head? Even today I have read articles and comments of people who have openly shared the fear they feel for the future due to today's result. There seems to be a shaking going on. There seems to be major changes happening that will indeed have impact, not only in the individual nations where these changes were conceived, but across the whole world. The bible talks about a time before Jesus' return when men's hearts will 'fail them for fear, and for looking after those things which are coming on the earth: for the powers of heaven shall be shaken" (Luke 21:26) Indeed there seems to be a shaking going on. Well, firstly we need to recognise that as believers in Jesus Christ, our hope should be in Him. The bible tells us, that as Christians we belong to a kingdom that cannot be shaken: “And this word, Yet once more, signifieth the removing of those things that are shaken, as of things that are made, that those things which cannot be shaken may remain. Wherefore we receiving a kingdom which cannot be moved, let us have grace, whereby we may serve God acceptably with reverence and godly fear:” Hebrews 12:27-28 Our trust should not lie in the kingdoms of this world but in God Himself. Only in Him can we find the hope, peace and security our hearts long for. Yes, there is a shaking going on but we do not put our trust in chariots, horses, political systems or establishments, we do not have to fear, feel insecure, or uncertain because if we belong to Christ, we belong to a kingdom that cannot be shaken. Change always brings new opportunity, could it be with the shaking that is going on that God is giving us a new opportunity to tell others about this unshakable kingdom and of His great love for them?